For travelers whose comfort needs are not being met by a traditional travel pillow, the Ultimate Inflatable Pillow with its unique design may be the right fit. Read on for my full review. The Ultimate Inflatable Pillow is made by Travelrest, a registered trademark of HiGear Design, Inc. HiGear Design makes a range of products and accessories intended to ease the discomforts of travel. 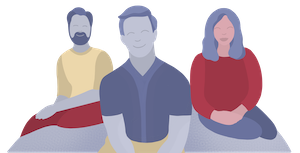 HiGear Design’s founder, John Mittelstadt, developed the idea for The Ultimate Inflatable Pillow which would become the company’s first product. 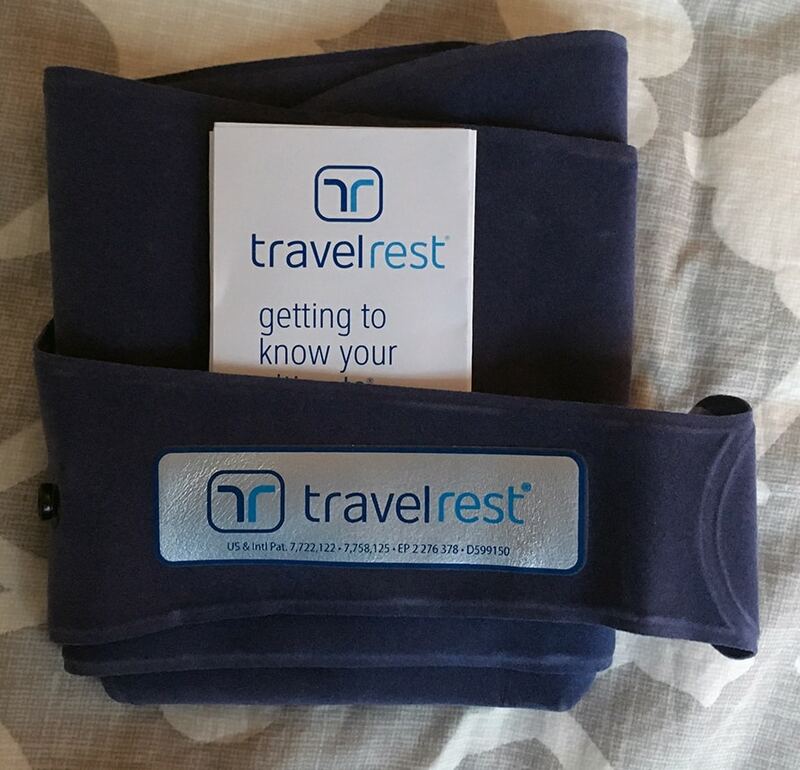 See how the Travelrest pillow ranks on my best travel pillow reviews. HiGear Design is also the creator of other travel pillows and accessories like the Nest Ultimate Memory Foam Pillow and the Wrap 4-In-1 Travel Blanket. The Ultimate Inflatable Pillow looks very different from your typical travel pillow. It actually looks very different from any standard pillow for that matter. But its unique design and detailed features provided a comfortable experience in almost every position I tested. 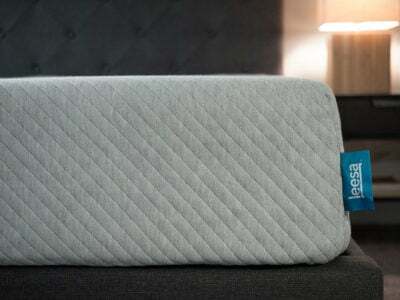 The pillow comes neatly folded in a small package. 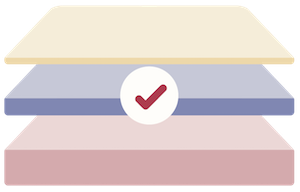 The instructions are very easy to follow and come with both written and illustrated options. Instructions for use can also be found here. I unrolled the pillow entirely and located the black circular valve. My initial thought was dreading spending time blowing this pillow up, but it took me literally only 16 seconds to fully inflate the pillow. And I say “literally” because I actually timed it. Compared to the pool floats I spent my summer blowing up, a pillow that inflates in mere seconds is definitely a pro to me. The pillow also deflated nearly as quickly and I could wrap it up and store it away easily. You can also attach the inflated pillow to a piece of carry-on luggage. I do think it’s easier to deflate, roll and place into a bag and inflate the pillow once you’re in your seat. As a side sleeper, I really value the ability rest the side of my face against a pillow without feeling it fall off my shoulder. 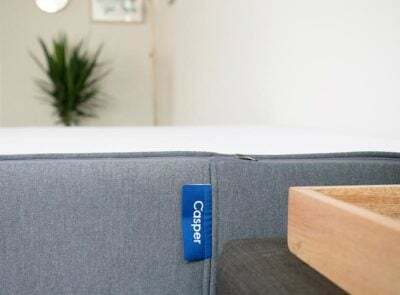 The cord and toggle feature combined with the loop at the bottom of the pillow allows you to tether it to yourself or to the headrest of a plane or car. 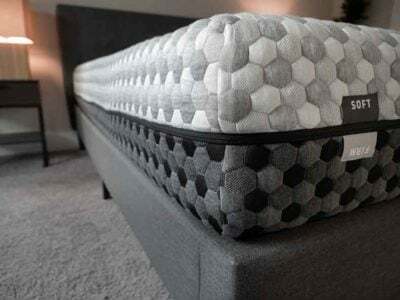 I thought this feature was wonderful because it allowed the pillow to stay in place so I could rest against it without it falling off and waking me up. I found the pillow was comfortable in the passenger seat of my car and in the high-backed chair in my nursery. I liked that the pillow was long and I could rest my arms around it and sort of hug it. I realize that it may sound weird, but it was very comfortable! As with other pillows that allow you to rest the whole side of your face, my glasses were a discomfort. It is possible to adjust the pillow to an angle where your glasses aren’t pressing against your face, but I think they should be removed for maximum comfort. I also had some issues when I used headphones/earbuds. However, once I moved my head down to the “skinnier” section of the pillow it was more comfortable. I was able to have head support and there was enough of a gap for me so that my ears were free and my headphones did not interfere. In terms of keeping your pillow clean, the Ultimate Inflatable Pillow is not a machine wash or dryable. The care instructions indicate that the pillow can be cleaned by hand with soapy water and should be line dried. The instructions say to not submerge the pillow or allow water to get into the valve of the pillow. I took a wet and soapy cloth and was able to wipe down the pillow with no dye transfer or fabric-related issues. 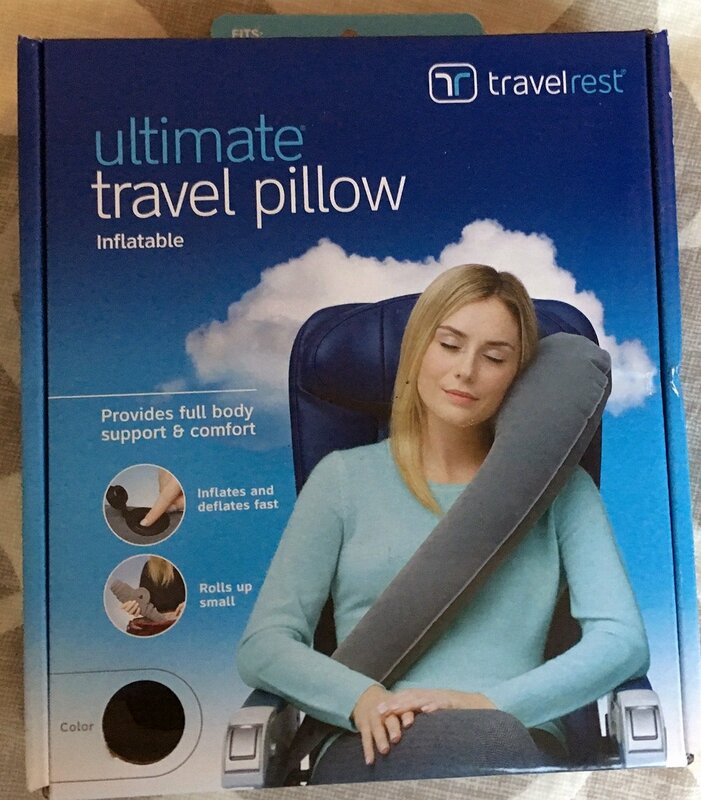 This is a great travel pillow for side sleepers who want stability. 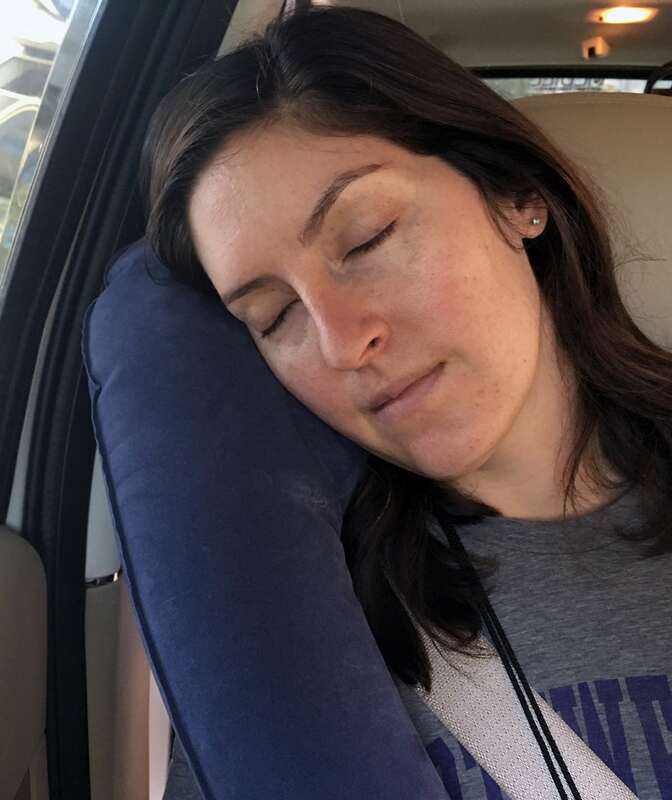 The unique design allows the pillow to be tethered to the headrest of a plane, train or car seat and you can attach the bottom of a pillow to a seatbelt so it won't move while you are sleeping. It inflates in seconds and deflates just as quickly. It is not 100% comfortable if you are resting with glasses on and you may have to adjust to enjoy the pillow while wearing headphones. Lastly, it must be hand washed and line dried. This is a larger (when inflated) and less traditional-looking travel pillow. It does need to be inflated and it can be worn in a variety of positions (including lower back). It doesn’t have a removable cover and it cannot be machine washed or dried so travelers who are concerned about collecting germs and sanitizing accordingly will need to consider this. There is language in the packaging that mentions the potential for cabin pressure to change the firmness of the pillow. 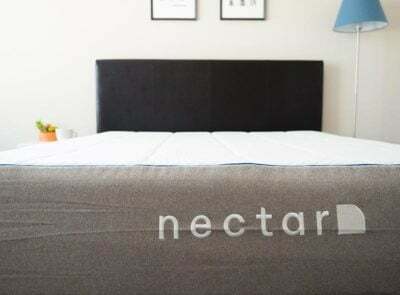 One reviewer stated that he had to blow into the pillow to get it back to its firmness during his flight. 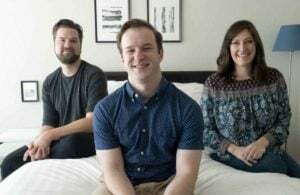 Additional reviewers found that it was awkward to change the position of the pillow while they were napping and didn’t find it worthwhile for that reason. The pillow allows you to rest the entire side of your face against it, which can make it uncomfortable to wear glasses while resting. It may also be uncomfortable to wear headphones or earbuds as well. 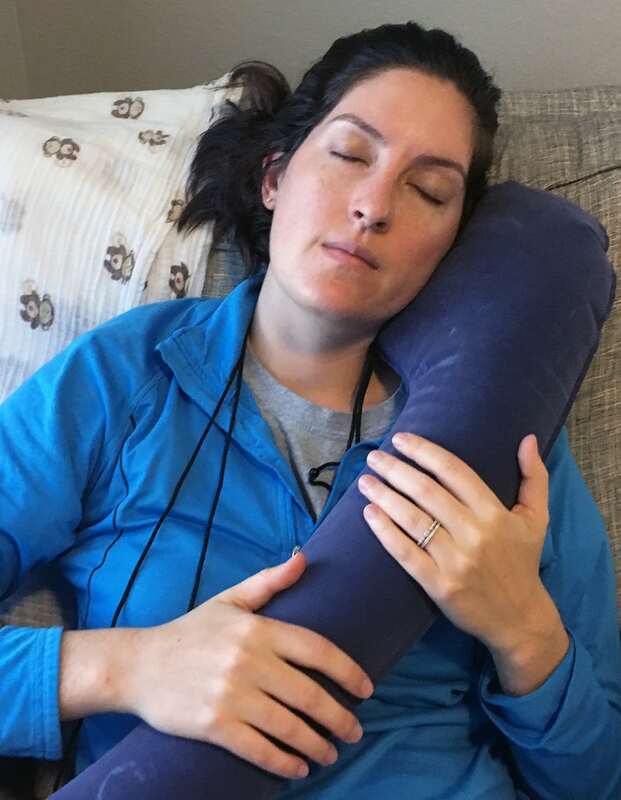 If you are a side sleeper but do not like inflatable travel pillows, you can read my review of the J-Pillow here. You can purchase the Ultimate Inflatable Pillow from the Travelrest website for $29.95. It is also available at other online retailers like Amazon.com ($29.95) and TravelSmith.com ($30.00). This pillow is definitely on the pricier end for inflatable travel pillows. That being said, if you’re a side sleeper and you want something stable for a longer flight that you can use no matter what seat you’re in, I think it is worth the price. 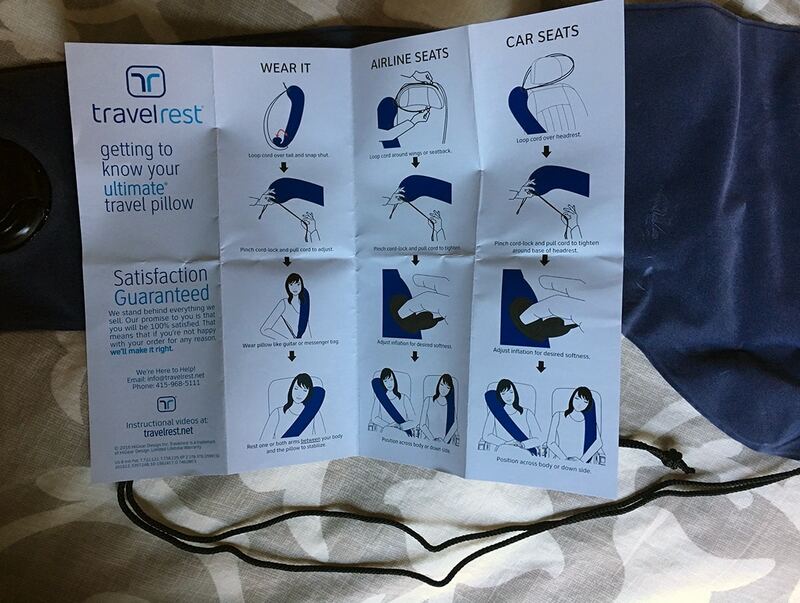 All Travelrest products come with a 100% satisfaction guarantee so if you’re curious about the pillow and want to see if it’s worth investing it. I recommend giving it a try.